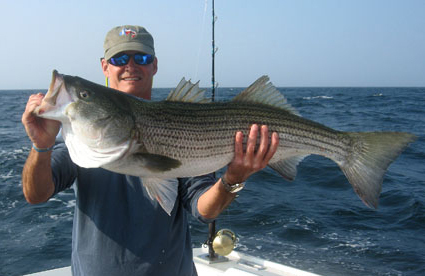 The Mass Bay Guides charter fishing fleet can take you to some of the best Striped Bass fishing in the world. Mass bay is loaded with huge striped bass. Your chances of catching that striper of a lifetime is almost guaranteed. Our fleet catches many Striped Bass in the 50 pound range every year. Stripe bass fishing is a great family or company adventure. 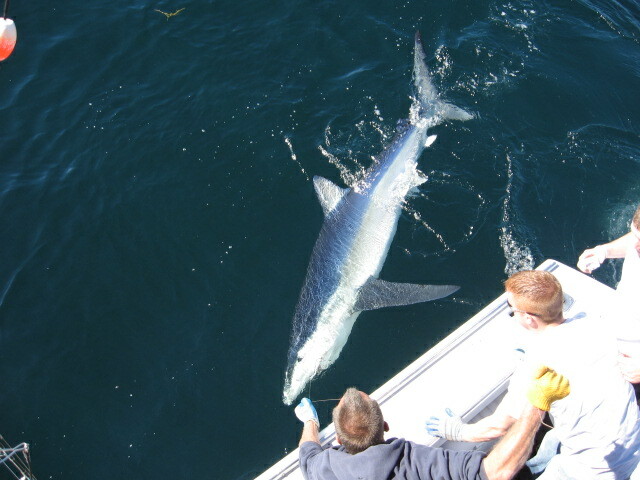 We offer Shark fishing trips to deep water spots like Wild Cat Knoll where you can catch Blue Shark, Thresher Shark, Mako, or possibly have a Great White come to visit. The crew form Mass Bay Guides has proven their ability to catch monsters. Mass Bay Guides hold world records and state records for shark fishing. If you’re a big game Tuna fisherman, we offer some of the best Blue Fin Tuna fishing in the world. Tuna as big as 1000 lbs. 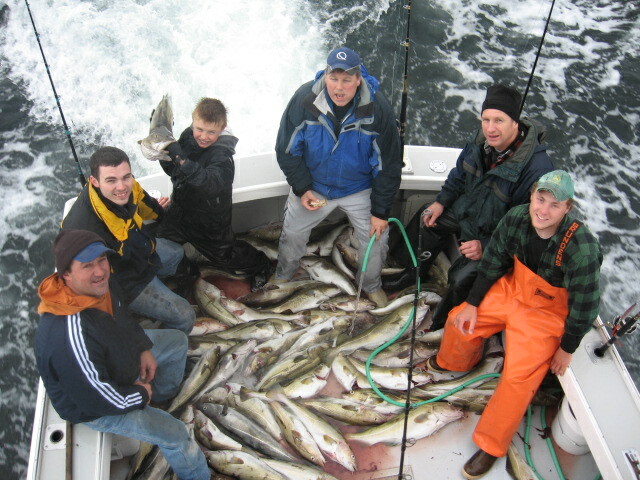 are caught every year in the waters surrounding Cape Cod and Massachusetts Bay. 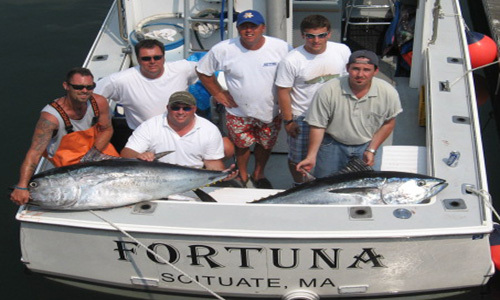 The boats from our charter fishing fleet produce more tuna than any other fishing fleet in Massachusetts. 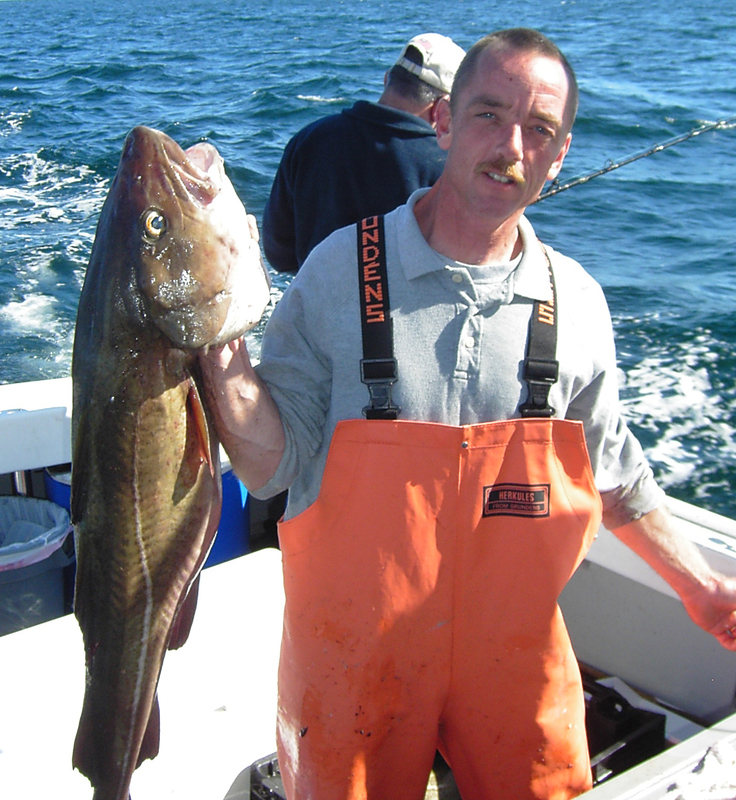 Massachusetts Bay has the best Cod fishing in the world and our boats produce 100's of pounds of tasty white meat on every trip. 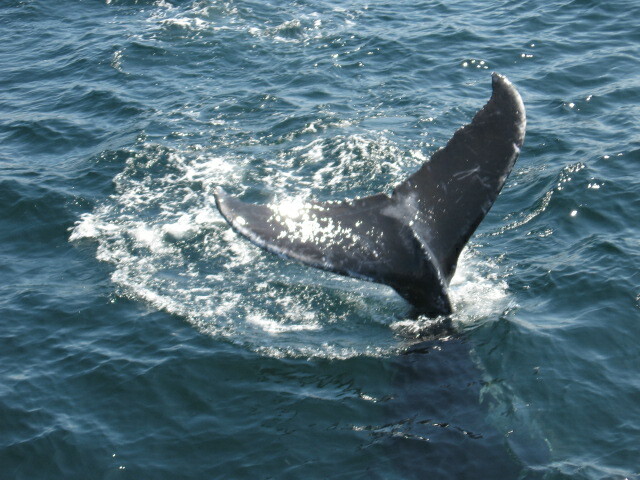 Stellwagen Bank offers some of the best Bottom Fishing and Whale Watching world wide. Our boats are on the fishing grounds every day with first hand knowledge of where the fish are. 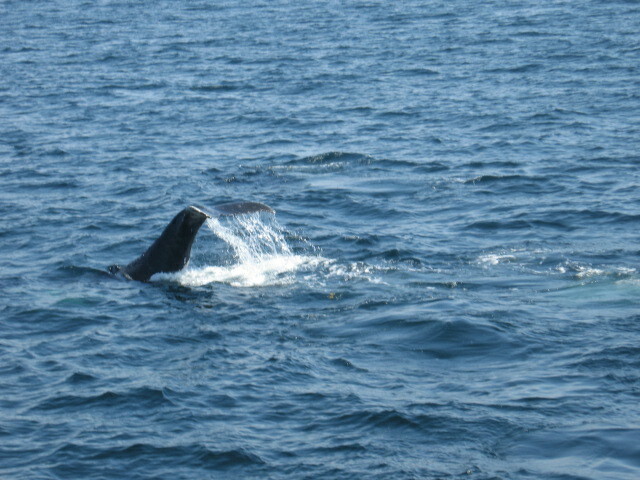 We have been fishing in the Massachusetts waters for generations. Some of our crew are ex. US Coast Guard stationed at Scituate with first hand knowledge of safety concerns and local waters. We have fished from the Bearing Sea to the Southern Caribbean and have put all of our knowledge together to create one of the best fishing fleets in the world. 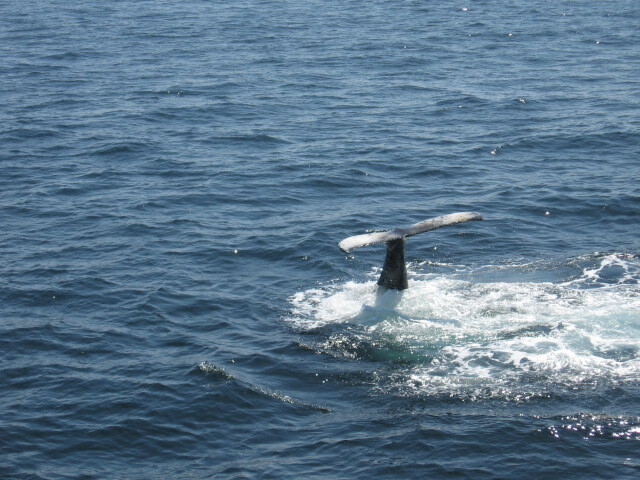 Come and experience a deep sea adventure of a lifetime. Make reservations early, we book weeks and sometimes months in advance.